TTE is hosting an open event on the eve of National Apprenticeship Week to highlight training and career in industry for school leavers. 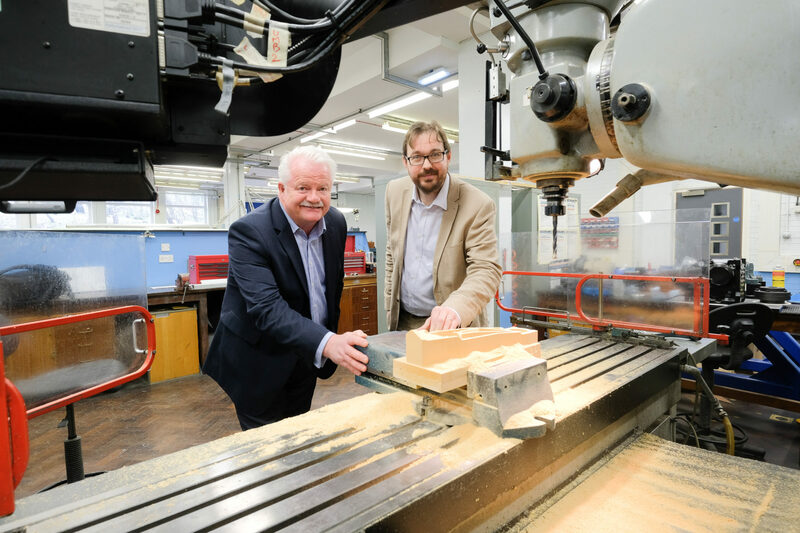 Coinciding with the Government’s initiative to increase awareness of apprenticeships, the event on Thursday 2nd March will highlight the different routes available and aims to give school leavers a better understanding of what an apprenticeship entails. Year 11 students can learn more about the STEM related training programmes and will have the opportunity to take a tour of TTE’s industry-standard workshop and facilities. They also have the chance to speak with TTE’s expert industry-experienced trainers and course mentors. Current students and sponsored learners will also form part of the event, to offer their first-hand experience of the benefits of training at TTE. Aspiring engineers have a choice of two appointment times at the open evening, 4.30pm or 5.30pm, which will be held at the training provider in South Bank, Middlesbrough. 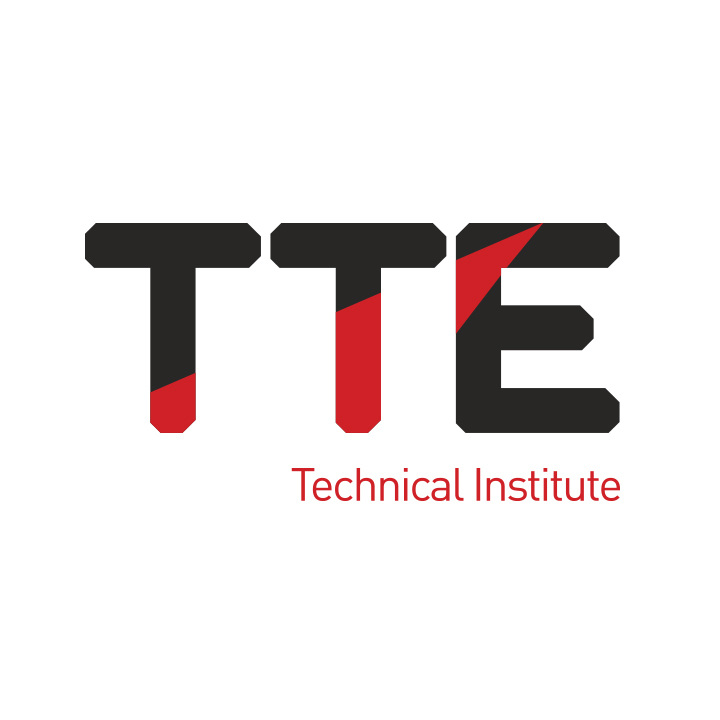 TTE is the only Ofsted Grade 2 rated engineering and process training provider in Middlesbrough and Redcar and Cleveland. With a proven 27-year track record, its high quality courses are delivered in fully-equipped specialised training facilities, structured with health & safety in mind at all times. Through its Engineering and Process Study Programmes and its employer-sponsored apprenticeships, TTE arms young people with technical skills, competencies and safety practices relevant to current practices across a range of sectors. 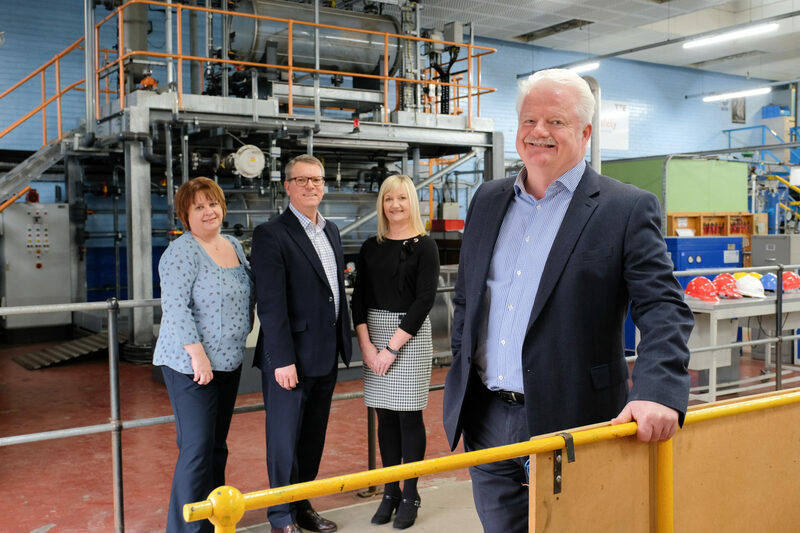 Trainees also benefit from working with the organisation’s experienced trainers who have worked in industry as well as delivering TTE’s skills development programmes for some of the world’s biggest companies such as a Shell, BP and Marathon Oil. After two years training at TTE, employee-sponsored apprentices spend a further two years working as a member of their sponsors’ workforce gaining invaluable ‘on the job’ experience while being assessed to recognised apprenticeship framework standards by TTE’s expert team. 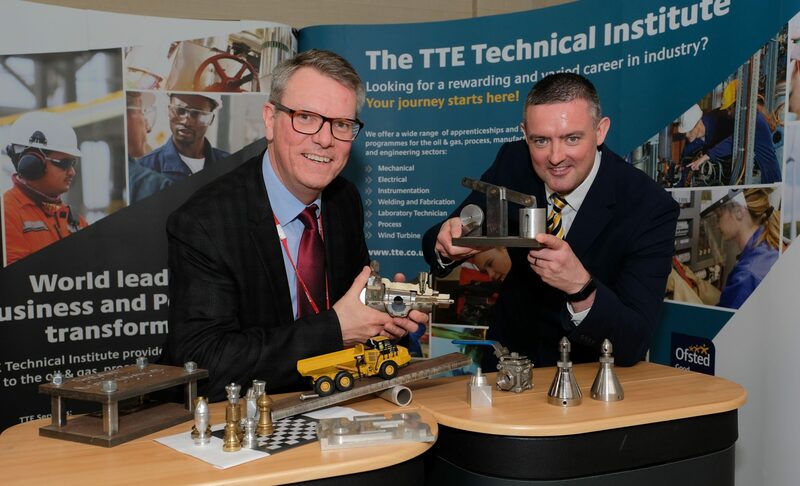 Steve Grant, Managing Director of The TTE Technical Training Group, “TTE continues to be a popular choice for young people on Teesside aiming to forge a career in the engineering or process sectors and I’d encourage those considering a vocational path to attend the open event.